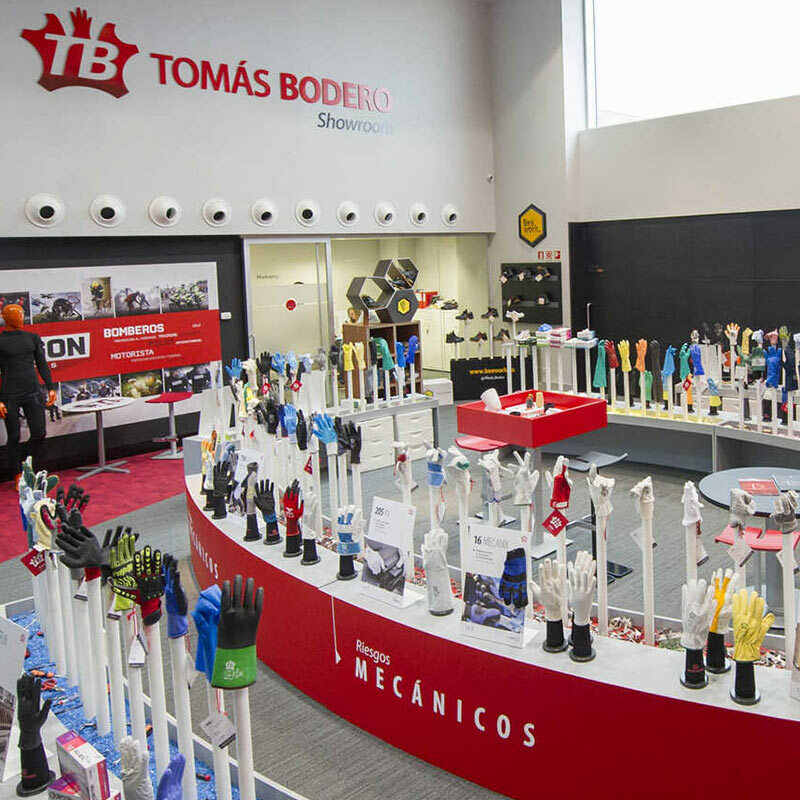 Tomás Bodero Valverde decided to found an industrial glove manufacturing company in 1973 and, 45 years later, it is still a family business and Tomás Bodero runs a company whose main aim is to provide the best protection solutions. 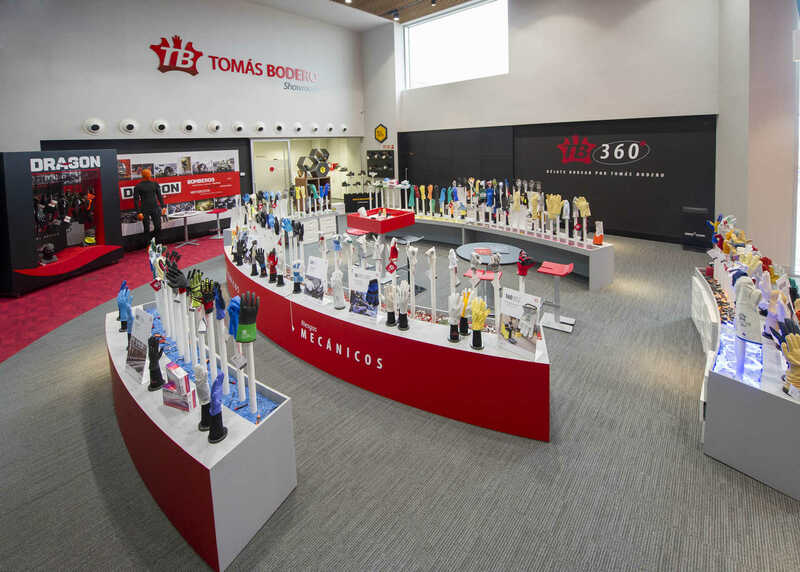 Following the founder’s and master tanner’s vision, TB has carried out a policy of technological and commercial alliances with internationally prestigious brands throughout its trajectory. Breaking the traditional norms, we have always opted for mobility, inquisitiveness and curiosity when developing all of our business areas. For years we have managed to achieve satisfaction for professionals of all types, generating trust in any sector and building a reputation based on innovation. Now that the market is becoming even more demanding, more technical and, in general, more sophisticated, new solutions are required. Our characteristic inquisitiveness has led us to get precise information about industries and to develop new models that can solve various problems at the same time. Once this new product has been developed, we place it on the market. This is the beginning of a new way, of a superior category to perfect protection. Welcome to the era in which we go from covering a risk to covering a "scale of risks". 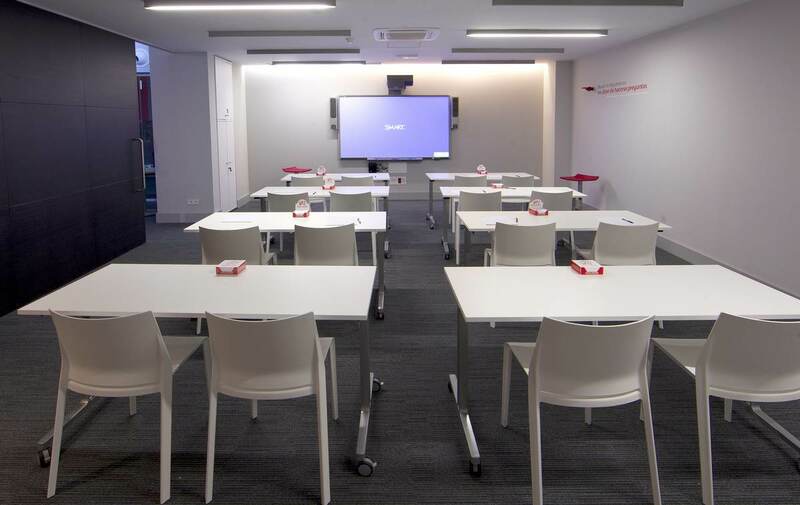 We are a company that always places the client at the core and we provide them with all the resource in innovation, marketing, laboratories and technology so that they can improve their activity. 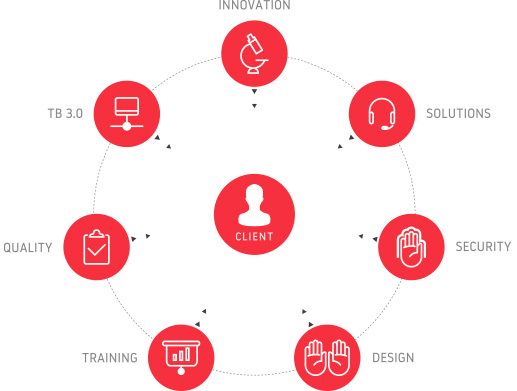 We seek perfection through collaborating with the client in order to develop innovative and reliable products. Our own R+D+I and the use of high performance materials allow us to develop products with greater features, resistance and durability. We like design and things well-made. 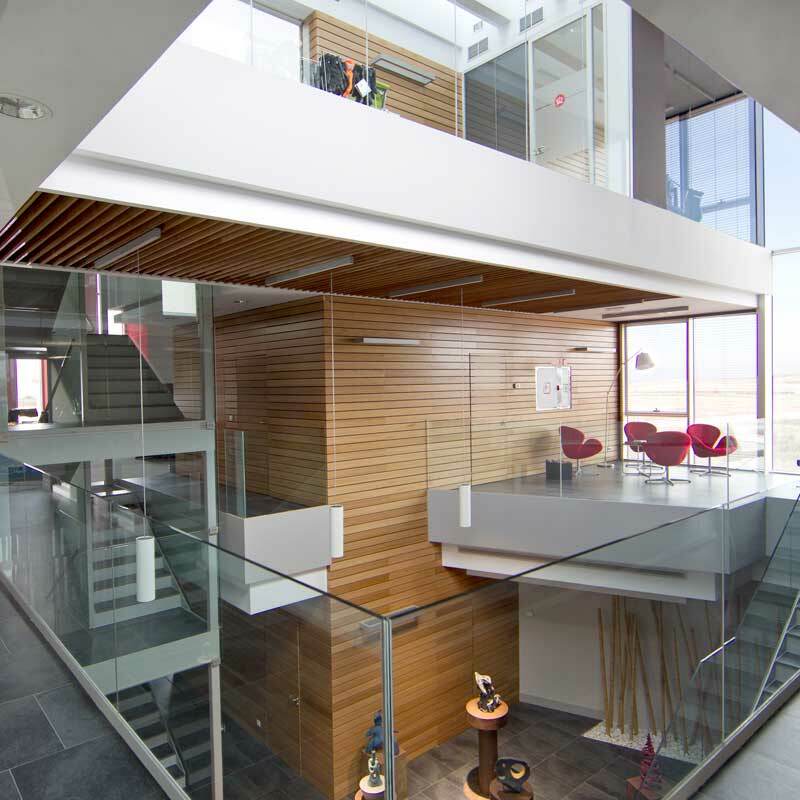 For us the working environment is key to fostering highly creative and motivating surroundings. That is why the company’s new head office is a unique and special building, full of light and places to work in tune with nature. 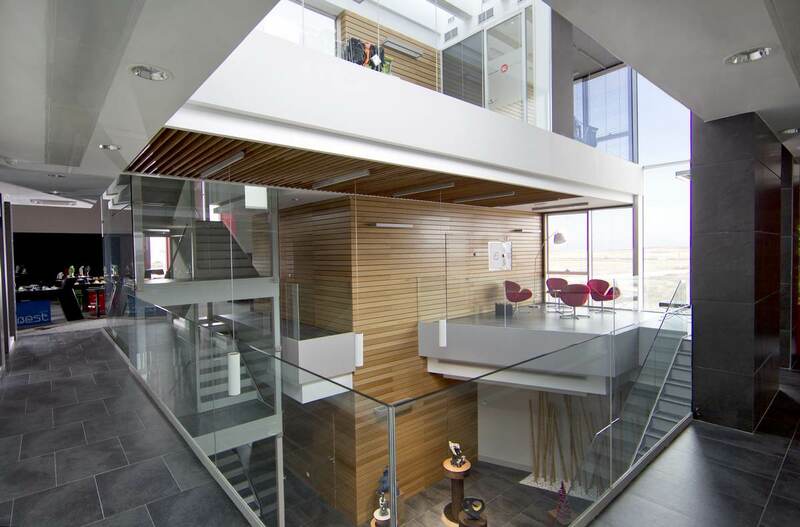 It has a 5.600 m2 warehouse and over 1000 m2 of office space. Each training visit or workshop in our facilities makes it absolutely clear that hand protection is a priority for everyone in the company and the visitor has the sensation of being at a mid-point between the business and the obsession to offer solutions. 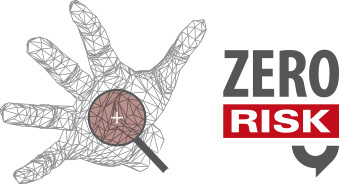 Through our Zero Risk Project we provide risk prevention managers from every type of company with the tools to facilitate communication, service and the guarantees that contribute to greater degrees of safety and cost savings. We seek perfection through client collaboration in order to design products that are as innovative as they are reliable. 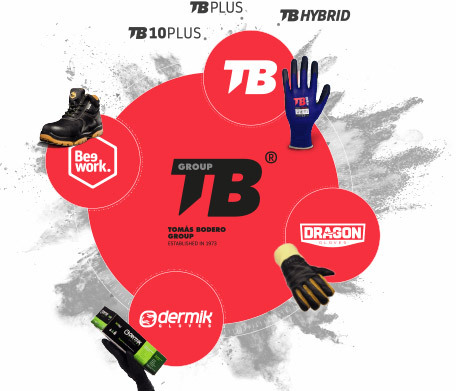 Our own R+D+i and the agreements signed with world- renowned international manufactures allow us to offer the market the latest technology in protective gloves and always under the premise of using state-of-the-art and high performance materials. 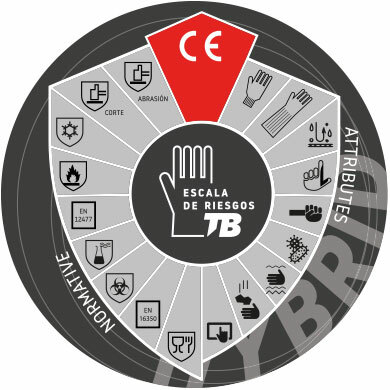 Our concern about protecting hands is equal to that of protecting the environment, in accordance with the ISO standards. This exclusive system makes qualitative product optimisation possible, always auditing our own capabilities. We do not only export “know-how” to our suppliers, we also supervise “in situ” the entire glove production stages with inspectors who comprehensively verify the manufacturing process to guarantee the highest quality standards and that they are continually maintained over time. TB Quality Control allows us to create efficient and smooth-running operation that is the driving force behind our policy of continuous improvement..
We have provided ourselves with the means to solve, efficiently and quickly, the most complex technical queries. For this very reason we have the external Technical Support Service (TSS), with which we guarantee a 48-hour response to technical doubts or those related to the standard and product certifications. You only have to fill in a simple on-line form available on our website: www.tomasbodero.com. Corporate Social Responsibility is in the company’s DNA. That is why we collaborate with many NGO’s, we make solidarity donations and we have sponsorship agreements with various entities. Tomás Bodero has joined the Global Compact, a set of values based on universally accepted principles. This business code of conduct promotes human rights, working standards, the environment and anti-corruption.